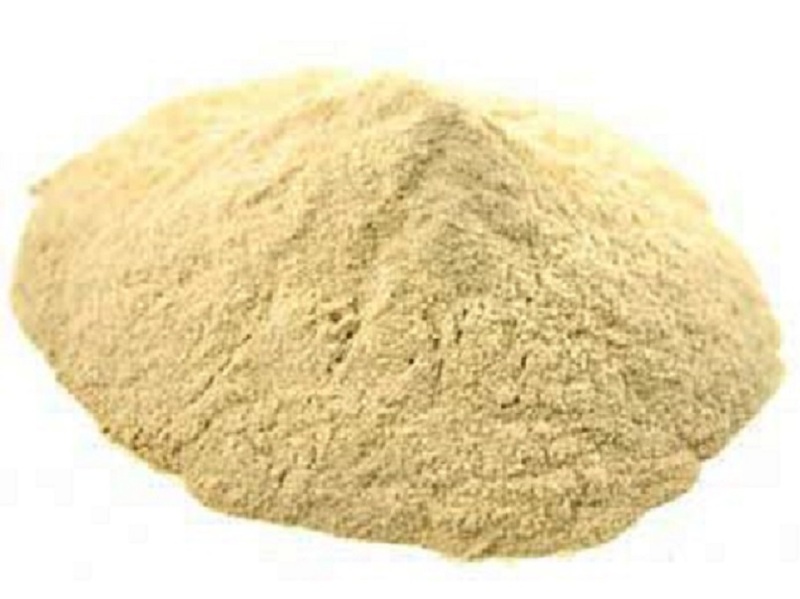 Organic Psyllium Husks Powder is rich in natural digestible dietary fibre. It is commonly used for intestinal cleansing and bowel health. Please note that when you take psyllium husk powder, it would be better to have it with enough liquid, for example, by blending it into your Porridge, Smoothies, Juices; or you can use it as ingredients for baking Muffins or breads etc. Organic Psyllium Husk is certified organic by UK Soil Associations.